Utah attorney general's office lacks whistleblower protections. Whistleblower protection in Utah attorney general’s office is lacking. A whistleblower in the Utah attorney general’s office has good reason to be cautious about proceeding without the protection of an attorney, an independent audit reported. 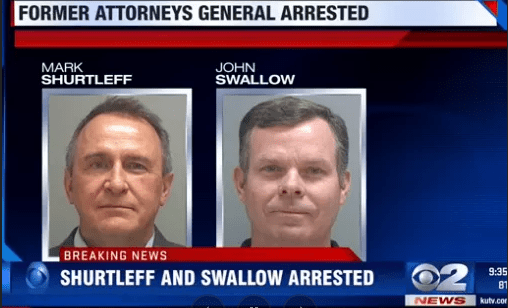 More than 18 months after Attorney General Sean Reyes replaced John Swallow, in the wake of a major bribery and corruption scandal, the audit found the department doesn’t have adequate policies in place to protect employees who blow the whistle on corruption or misdeeds in the office and still lacks adequate ethics policies and guidelines for employees. Employees who have evidence of corruption or fraud in the workplace shouldn’t be deterred from doing the right thing, however. An attorney experienced in whistleblower protection law knows how to proceed effectively while still protecting your rights.